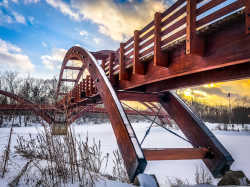 This image of Midlands Tridge was taken the winter of 2019 during the coldest temps of the year. 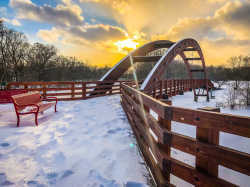 It captures the raw beauty of the sun setting in the western sky over Midland Michigan Tridge. If you did not know the Tridge is named for a bidge with three crossings. 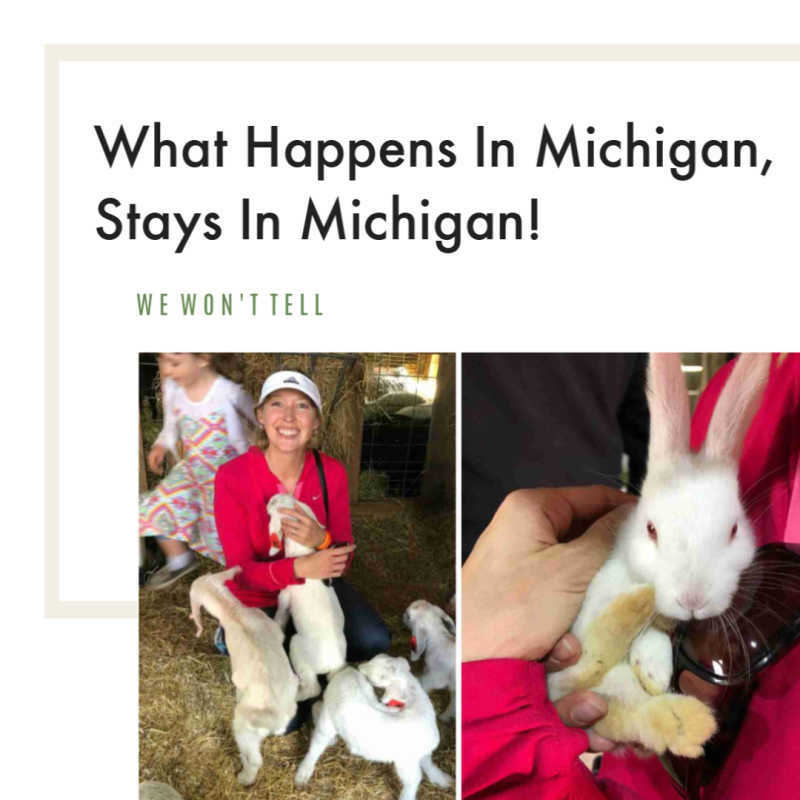 Its a very unique and awesome bridge in Michigan. Instagram Chatter About This Photo! I shot this image the same day as the picture at the top of this page. Same cold temps just a view a troll would have under the bridge so aptly named the Tridge. Instagram Chatter About This Troll Photo!